We have completed our selection of the final list of 50 emerging IT Security Vendors to look out for in 2017 from the 1500+ Vendors globally. Believe me this was not easy & we don’t claim this is exhaustive list as it probably will never be as we might have missed some of the products. But still we gave our best to give you the top guns who are uniquely innovative. Anomali provides earlier detection and identification of adversaries in your organization network. Anomali delivers earlier detection and identification of adversaries in your organization’s network by making it possible to correlate tens of millions of threat indicators against your real-time network activity logs and up to a year or more of forensic log data. 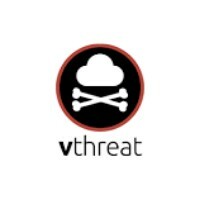 Its approach enables detection at every point along the kill chain, making it possible to mitigate threats before material damage to your organization has occurred. They have offerings like STAXX (Free), ThreatStream and Anomali Enterprise. Arxan is the world’s most comprehensive enterprise solution for application protection, period. 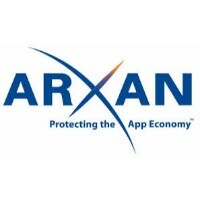 Specializing in Mobile and IoT, Arxan protects sensitive data, prevents copying, tampering, unauthorized access and modifications to applications. It also blocks the insertion of malicious code and determines whether or not environments are safe for running mobile apps. Baffle™ Encryption as a Service (End-to-end encryption for the sensitive data in your database with no risk of breach): Baffle addresses this insider threat by providing an easy way to keep data encrypted on database servers. This solution protects data irrespective of whether the data is on disk, in memory, or being processed in the database. Baffle is pioneering a solution that makes data breaches irrelevant by keeping data encrypted from production through processing. 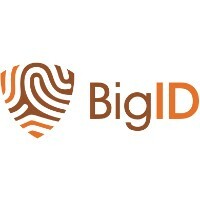 BigID is transforming enterprise protection and privacy of personal data. Organizations are facing record breaches of personal information and proliferating global privacy regulations with fines reaching 4% of annual revenue. Today enterprises lack dedicated purpose built technology to help them track and govern their customer data. By bringing data science to data privacy, It aims to give enterprises the software to safeguard and steward the most important asset organizations manage: their customer data. 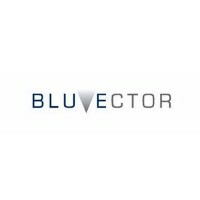 BluVector is a cyber-threat detection and hunting platform that defends enterprises against evolving security threats. Leveraging patented machine learning technology and based upon years of malware analysis and classification, BluVector delivers fast, highly scalable, and integrated detection of malicious software targeting enterprise networks to help security teams stay ahead of advanced threats and protect against data breaches and theft. Cato Management Application enables full traffic visibility for the entire organizational network and a way to manage a unified policy across all users, locations, data, and applications (both internal and Internet/Cloud-based). 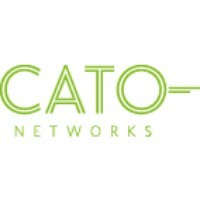 The Cato Cloud environment is managed by Cato’s global Network and Security Operations Center, manned by a team of network and security experts to ensure maximum up-time, optimal performance, and highest level of security. 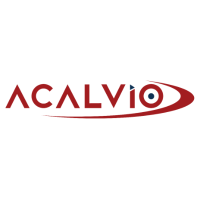 Cavirin provides security and compliance across physical, public, and hybrid clouds, supporting AWS, Microsoft Azure, Google Cloud Platform, VMware, KVM, and Docker. It has capabilities like Continuous Visibility Extended to the Cloud, Automated Analysis and Reporting, Cloud-Agnostic Security & Continuous Security Compliance etc. Centrify is the next generation enterprise security platform, built to protect against the leading point of attack for cyber threats & data breaches — compromised credentials. It protects against the leading point of attack used in data breaches — the password. It protects end users and privileged users by stopping the breach at multiple points in the cyber threat chain and secures access to apps and infrastructure across your boundary less hybrid enterprise through the power of identity services. 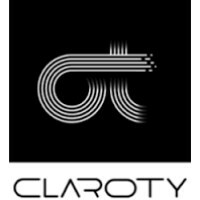 Claroty discovers the most granular OT network elements, extracts the critical information, and distils it into actionable insights needed to secure and optimize complex industrial control environments. Claroty provides a clear view of each site’s control assets, and displays real-time status. Claroty provides the deepest and broadest visibility across complex multi-vendor OT environments. It uncovers hidden issues and provides real-time monitoring of critical control systems. 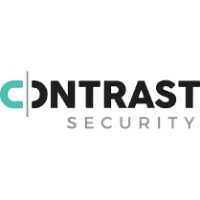 Contrast Security is the world’s leading provider of security technology that enables software applications to protect themselves against cyberattacks, heralding the new era of self-protecting software. Contrast’s patented deep security instrumentation is the breakthrough technology that enables highly accurate assessment and always-on protection of an entire application portfolio, without disruptive scanning or expensive security experts. Cybellum’s Zero-Day Prevention Platform™ is easily deployed with no need to configure learning algorithms prior to the set-up. 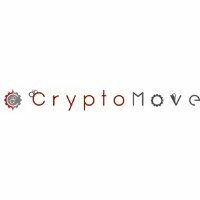 Their platform gives fully automatic forensics and visibility into each incident without the need for cyber experts to operate the platform. Deterministically tackling the cause of zero-days gives you a real solution for known and unknown threats in your organization. True security cannot be achieved using heuristic algorithms and are always prone to error unlike Cybellum. Alerts and false positives are vast and occur daily which consumes a lot of management resources. 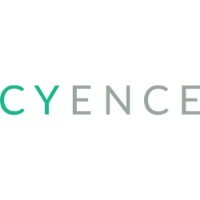 Cyence brings together data science, cybersecurity, and economics to build a unique analytics platform that quantifies the financial impact of cyber risk. It is used by leaders across the insurance industry to prospect and select risks, assess and price risks, manage risk portfolios and accumulations, and bring new insurance products to market. 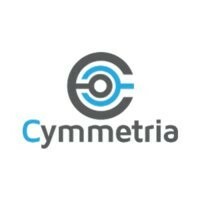 Cymmetria‘s MazeRunner platform lets you dominate an attacker’s movements from the very beginning – and lead them to a monitored deception network. MazeRunner shifts the balance of power to the defender’s side. It intercepts attackers during the reconnaissance phase, when they have no knowledge of the network. The hackers are led through a carefully planned path toward a controlled location. At this point, believing the target is real, the attacker is revealed and their tools confiscated. Darkcubed help companies save money and improve security by reducing complexity, designing new workflows, and improving data quality. It delivers enterprise-grade capability without impossible investment or armies of analysts. The Dark Cubed Cyber Security Platform demonstrates their commitment to meeting their customer’s needs, wherever they are. Whether you need a product that can be deployed physically, virtually or in the cloud, they have the solution. 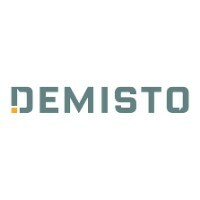 Demisto Enterprise 2.0 is industry’s first comprehensive incident management platform to offer integrated threat intelligence and security orchestration. 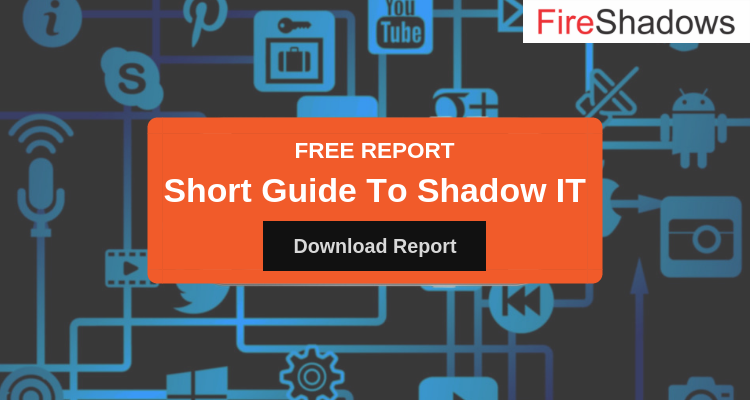 The new capabilities enable enterprises to integrate leading threat feeds with it to manage indicators and automate threat hunting operations, saving time, and significantly reducing the risk of exposure. Unprecedented insight and resolution into complex incident. You are the front-line – performing security incident response. You work valiantly to protect your company and its people from cyber-attacks. 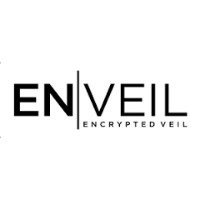 EnVeil is Powered by homomorphic encryption, EN|VEIL’s scalable framework lets enterprises operate on data (query/analytics) without ever revealing the content of the interaction, the results, or the data itself. They won 2nd Place in the RSA Conference 2017 innovation sandbox contest. 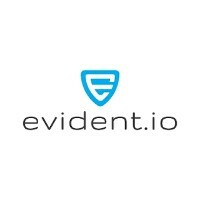 Evident.io security platform gives us the birds-eye view of their AWS infrastructure that makes us certain they are delivering a secure and solid service for their customers. Its continuous security & compliance for your public cloud. It has capabilities like security & compliance for AWS, Build for modern cloud environments, continuous monitoring etc. FinalCode makes implementing enterprise-grade file encryption and granular usage control easy, manageable and in a way, that provides persistent protection of files wherever they go. By providing file security management, not file storage, distribution, or content management, FinalCode allows for rapid and flexible deployment. This patented approach preserves user work flows, file storage and collaboration platform investments, while protecting files across all communication channels: trusted, untrusted, private, or public. 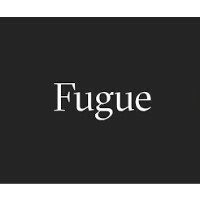 Fugue is an infrastructure-level cloud operating system. It builds, operates, and terminates cloud infrastructure and services and automates the continuous enforcement of declared infrastructure configurations. Fugue completes the DevOps workflow by automating cloud lifecycle management via enforced and versionable infrastructure as code. Fugue is a single source of truth and trust for the cloud. Fugue removes the complexity and undifferentiated burden of configuring and maintaining cloud infrastructure, allowing you and your team to focus on creating value with your applications. GreatHorn is built on a foundation of machine learning, automation, and cloud-native technology, it deploys in minutes, reducing risk, and simplifying compliance through a combination of real-time monitoring and policy-driven response. They have offerings like Inbound Email Security, Messaging Security & GH Threat Platform. GuardiCore is specially designed for today’s software-defined and virtualized data center and clouds, providing unparalleled visibility, active breach detection and real-time response. Its lightweight architecture scales easily to support the performance requirements of high traffic data center environments. A unique combination of threat deception, process-level visibility, semantics-based analysis, and automated response engages, investigates, and then thwarts confirmed attacks with pin-point accuracy. Hexadite is a Cyber analyst thinking at the speed of automation. 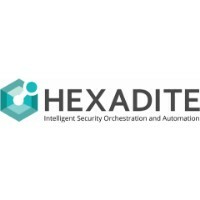 Modelled after the investigative and decision-making skills of top cyber analysts and driven by artificial intelligence, Hexadite Automated Incident Response Solution (AIRS™) remediates threats and compresses weeks of work into minutes. With analysts, free to focus on the most advanced threats, Hexadite optimizes overtaxed security resources for increased productivity, reduced costs, and stronger overall security. Hexadite AIRS integrates with a full range of enterprise detection tools to investigate every alert your system receives. Illusive networks is a cybersecurity company at the forefront of deception technology, the most effective protection against Advanced Attacks. 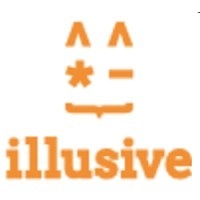 illusive creates an alternate reality, transparently woven into your existing network. Attackers led into this reality will be instantly identified beyond all doubt, triggering a high-fidelity alert you can act upon. 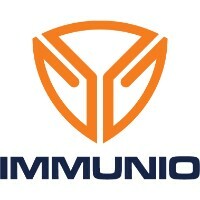 Immunio is based on patented runtime self-protection technology that protects your web apps and your customers against application layer attacks.When an attacker attempts to exploit your app, IMMUNIO collects and reports information about the attacker, the exploit attempt, and the code vulnerability. The attack is automatically prevented, and you have the information to stop it from ever happening again. 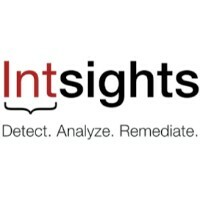 Intsights is an intelligence driven security provider, established to meet the growing need for rapid, accurate cyber intelligence and incident mitigation. Their founders are veterans of elite military cybersecurity and intelligence units, where they acquired a deep understanding of how hackers think, collaborate and act. This is achieved through a subscription-based service which Infiltrates the cyber threat underworld to detect and analyse planned or potential attacks and threats that are specific to their partners and Provides warning and customized insight concerning potential cyber-attacks, including recommended steps to avoid or withstand the attacks. Kenna uses almost any vulnerability scanner you may have (Qualys, Nessus, Rapid7) and integrates it with over 8 threat feeds, giving you unparalleled insight into what you need to fix first. It’s like having a team of data scientists working on your behalf. Use the power of Kenna to correlate vulnerability scan data, real-time threat intelligence, and zero-day data into one easy-to-understand dashboard display. With less time spent on parsing scan results, integrating with threat intelligence, and creating reports, your InfoSec team can double their efficiency and productivity. 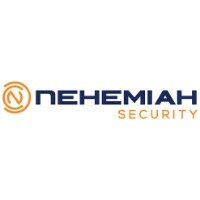 Nehemiah Security operates throughout an enterprises network to make security operations – and the business – run better. They have capabilities of detecting the most harmful exploits without any prior knowledge, reduces time required to respond and remediate down to seconds and unleash artificial intelligence for continuous optimization and learning. 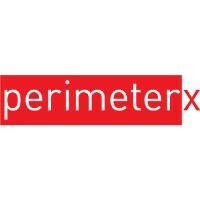 Perimeterx is Sophisticated attackers can inflict damage without triggering your security mechanism. By focusing on the behavior of humans, applications, and networks. It catches real-time automated attacks with unparalleled accuracy. Their solution has key capabilities like detect abnormal behavior, diagnose user as a human or malicious bot, can be deployed in minutes etc. 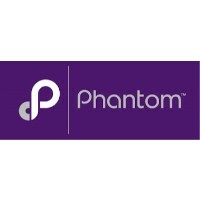 Phantom reduces dwell times with automated detection and investigation. Reduce response times with playbooks that execute at machine speed. Integrate your existing security infrastructure together so that each part is actively participating in your defense strategy which includes Improve security by reducing your Mean Time to Resolution (MTTR), Marshall the full power of your security investment with defense that operate in unison and Deploy apps developed by Phantom, the community, or your own team. Automate repetitive tasks to force multiply your team’s efforts and better focus your attention on mission-critical decisions. PhishMe Simulator embraces the concept of learning through doing. It was never meant to be “computer-based training” like the traditional videos employees have to watch once a month or quarter. It is the leading provider of anti-phishing CBT and enjoys robust success globally… This capability is supported with flexible and effective analysis and reporting capabilities. 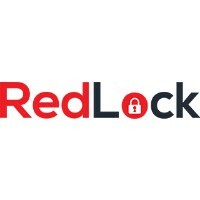 RedLock is a platform that provides the ease of use, visibility, continuous monitoring, and investigation tools that security and compliance teams need to do their jobs at SecDevOps speed. They have capabilities like frictionless Deployment, Instant Visibility, Continuous Monitoring, Easy Audits & Security Investigations and Unprecedented Due Diligence etc. 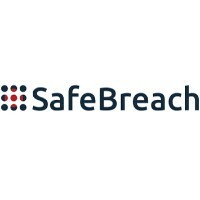 SafeBreach has A Unique Approach to Offensive Security – A fundamentally-different platform that automates adversary breach methods across the entire kill chain, without impacting users or your infrastructure. It has capabilities like Deploy simulators to “play the hacker”, Orchestrate and execute breach scenarios, continuous validation and quickly take corrective action. 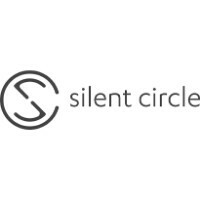 Silent Circle is a secure communications company offering mobile devices, software and applications, and communication management services to the enterprise. Silent Manager is a user-friendly, web-based service that manages the Silent Circle users, groups, plans, and devices in use across your enterprise with simple, zero-touch deployment. It can be used in conjunction with identity management systems to authorize a user’s account, or it can stand independently. 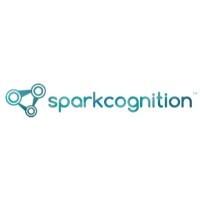 Sparkcognition is the world’s first Cognitive Security Analytics company. It has capabilities like adding Human Intelligence at Machine Scale. It adds a cognitive layer to traditional security solutions, increasing the operational efficiency and knowledge retention of your incident response and security analyst teams. It identifies new attacks automatically with over 45,000 zero-day attacks occurring every day, solutions that rely solely on signature matching are behind the times. 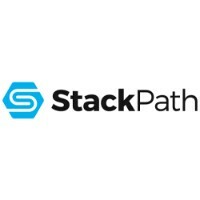 StackPath is the only web services platform built on security, with a fortified, machine learning core that aggregates, analyses, and syndicates real-time threat data both to and from each of their secure services. With StackPath, security is what’s built on, not bolted on. They have quite a few capabilities like Web Application Firewall, DDos Mitigation, Infrastructure, and Compliance. 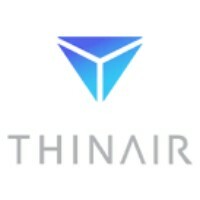 ThinAir is the industry’s first Data Defense and Intelligence Platform. On their platform, enterprises have unprecedented visibility, control, and insight into all the data in their organization. Sensitive data is protected from insider threats, malware, and even human error. They see everything and protect what matters. It automatically tags all your digital assets—no complex processes or end-user involvement required. The full spectrum of metadata feeds directly into the powerful ThinAir platform. 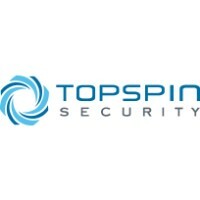 Topspin Security empowers your security professionals to go on the offensive against APT and other sophisticated network threats. Their solutions learn your network topography and sniff all egresses to keep ahead of attackers. 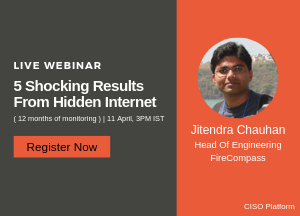 Using their deep network insights to intelligently plant mini-traps (breadcrumbs), it identifies attacks early and diverts attackers to a decoy network. Then, they track Command and Control communications and catch attackers in the act. 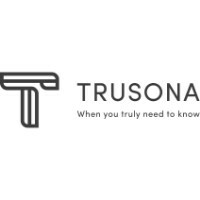 Trusona solves the fundamental problem with the Internet is that you don’t know who is on the other end. For this reason, Trusona identity proofs Internet users to become TruUsers. Identity proofing is done one time. Then, on every use of Trusona, user’s dynamic credentials and their patented anti-replay runs behind the scenes to ensure the user is who they say they are. 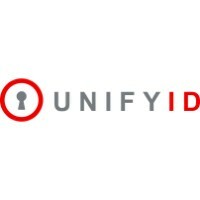 UnifyID combines implicit authentication with machine learning to uniquely identify you on more than 500 websites and unlocks a new generation of IoT devices making remembering passwords a thing of the past. UnifyID, a service that can authenticate a user based on unique factors like the way you walk, type and sit. They won most innovative start-up award at RSA Conference 2017 innovation sandbox contest. 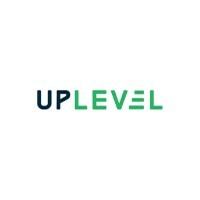 Uplevel applies advanced data science to aggregate and contextualize cybersecurity data from internal systems and external sources, extract meaningful insights and provide automation throughout the incident response lifecycle. They have A Sophisticated Platform for Informed Response. Their solution has capabilities like Manage incidents and threat intelligence, Orchestrate workflows, Assess and apply threat intelligence etc. 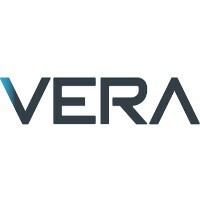 Vera (formerly Veradocs) enables businesses to easily secure and track any digital information across all platforms and devices. It has capabilities like Secure any file, on any device, Seamless user experience, Granular visibility and control, Military-grade file encryption, Real-time policy enforcement, and Centralized control and analytics. Veridium offers an end-to-end, biometrics-based authentication solution for the enterprise. Everyone acknowledges that passwords are a weak link in enterprise security. You can lose them, share them, and crack them. Biometrics can strengthen legacy systems by adding an additional layer of security. With their technology, a company can deploy biometrics as a second factor or replace passwords altogether. Either way, you can now truly verify the identity of the end user. 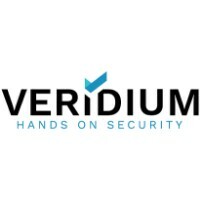 VeridiumID is a server-side protocol for biometric authentication that works in conjunction with a front-end mobile SDK that allows you to embed biometrics into your company’s mobile app. Veriflow pioneered a new way for enterprises to model, manage and protect their networks from vulnerabilities and outages. 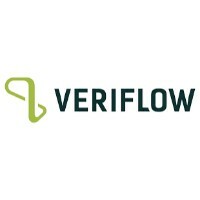 Leveraging Veriflow’s patented continuous network verification technology, enterprises can now predict all possible network-wide behavior and mathematically verify availability and security, instead of waiting for users to experience outages or vulnerabilities to be exploited. Their solution has capabilities like Network Segmentation & Vulnerability Detection, network Availability & Resilience, Continuous Compliance & Dynamic Mapping etc. 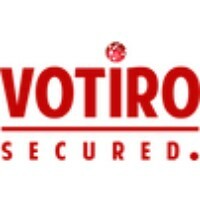 Votiro patented Advanced Content Disarm and Reconstruction (CDR) technology is a proactive, signature-less technology that targets the file formats that are most commonly exploited via spear phishing, other advanced persistent threats, and cyber-attacks. Even security analyst’s firms, including Gartner, states that increasingly organizations will need to add CDR technology to their cyber security protection to assist organizations with today’s ever rising sandbox evasion techniques. vThreat helps companies verify the efficacy of the three pillars of cybersecurity: people, process, and products. Their solutions imitate the techniques, tactics, and procedures that real-world attackers use, such as: phishing, lateral movement, data exfiltration, and malware distribution. 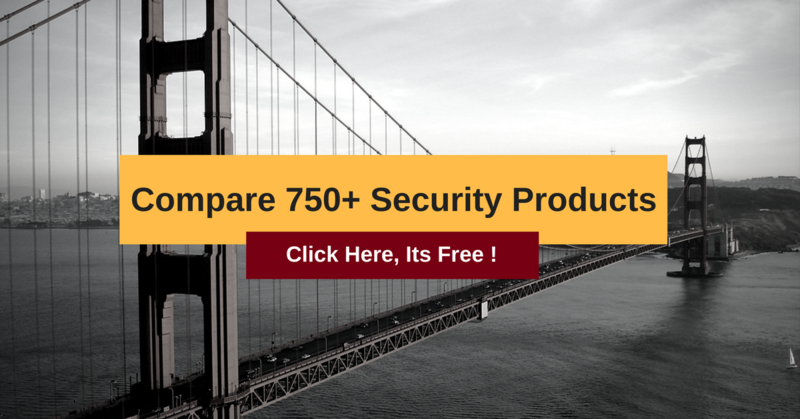 Its 100% cloud-based solution makes it easy to verify your security posture in seconds. 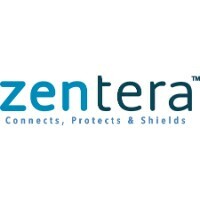 Zentera CoIP® solution directly addresses the security and networking needs of the multi cloud market. CoIP’s security capabilities are deeply integrated with its virtual overlay network, accelerating productivity, and business agility. CoIP works with any transport in any environment, does not interfere with existing infrastructure, and can be up and running in less than a day. The company is a Red Herring Top 100 winner based in Silicon Valley, and offers CoIP through select partners. 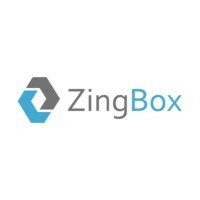 Zingbox leads a new generation of cybersecurity solutions focused on service protection, today unveiled IoT Guardian: the industry’s first offering that uses Deep Learning algorithms to discern each device’s unique personality and enforce acceptable behavior. IoT Guardian’s self-learning approach continually builds on previous knowledge to discover, detect, and defend critical IoT services and data while avoiding false positives with 99.9 percent accuracy. It works for any IoT Device, Has Trusted Behavior, and Ensures Business Continuity. 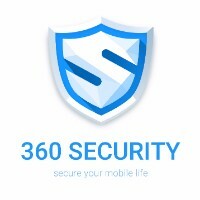 360 Security provides 360° of protection, backed by a leading antivirus engine. Their intelligent boost and clean technology keeps your device junk-free and fast. They provide capabilities like Real-time protection, at all times, Impossibly fast smartphone acceleration and will Keep your device spotless, like it’s still new etc.